I am posting here on behalf of one of our customer that does not speak English. 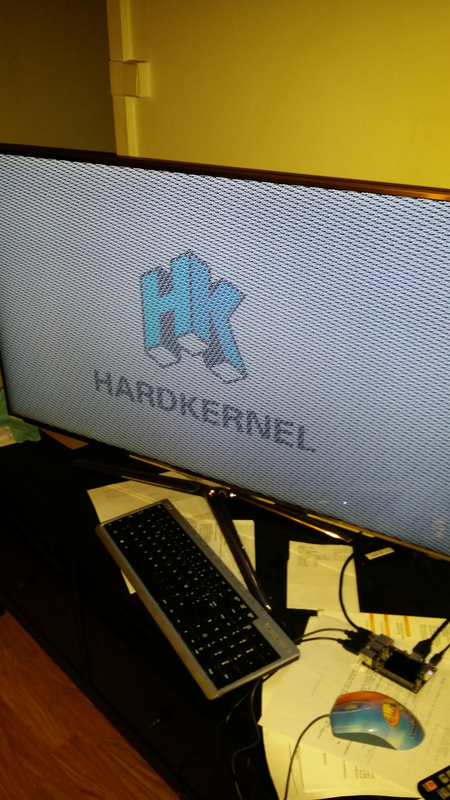 Here is experiencing problems with its Odroid-C2 board. He still have the board in hands. As requested, we post of Odroid forum for your investigation. Board seem to be faulty. He's got an Odroid-C2 rev.2 20160226. This is the second batch of Odroid-C2 (without ground wire solved between USB port and HDMI port). 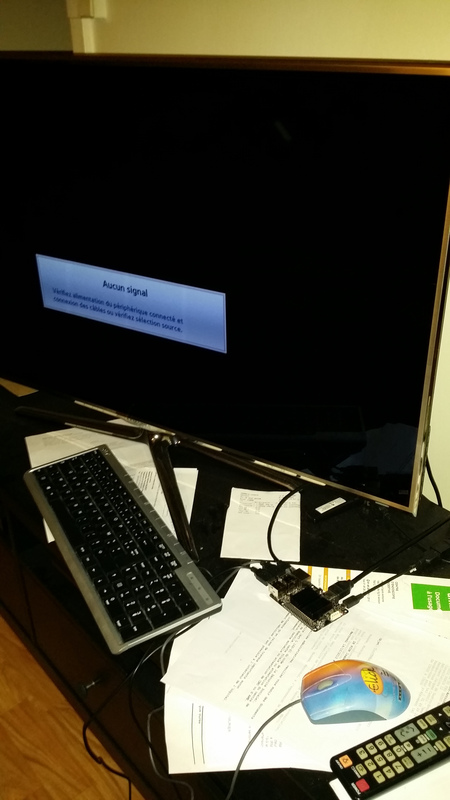 Customer does not have a stable display; HDMI output seems to go on and off. He has tested the product with 4 different HDMI cables and two monitors (Samsung UE40D8000 full Hd with 4 HDMI ports and another display). He has never been able to solve the problem. Same setting works with Raspberry PI and Radxa! 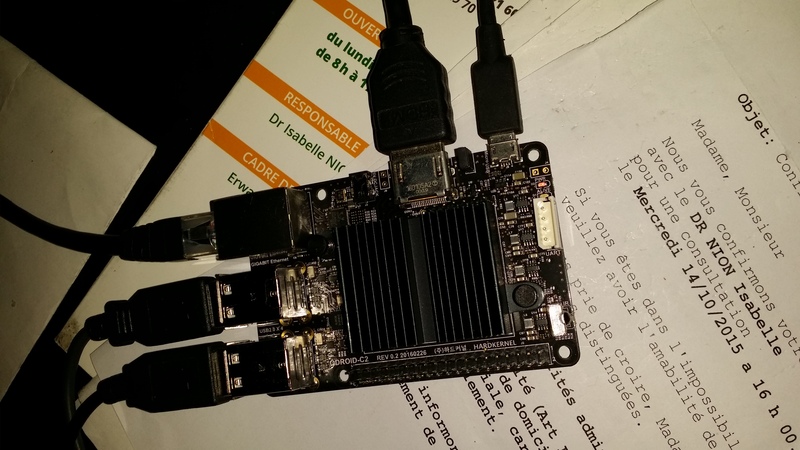 He did test with official eMMC Black Edition without success as well as with miscellaneous Class 10 microSD card (16GB, 32GB, 64GB) with Odroid image without success (Android Lollipop v 1.5). He has used different micro USB cable (5V 2A) to power the board without success too. He is not able to use its bluetooth mouse too when screen is flashing.